Afro-Tsion Construction won a bid to construct infrastructure for Yirgalem Integrated Agro- Processing Industrial Park with 1.4 billion Br after vying with six local companies. One of the 17 Integrated Agro-Processing Industrial Parks which the country targets to have by 2025, the park is expected to be finalised two years after the commencement of construction. It is the fourth park that is under construction, along with those in Bure in Amhara, Bulbula in Oromia, and Baeker in Tigray regional states. Though the country is known to have an 80pc agrarian population and ample agricultural commodities, Ethiopia is not reaping the fruits of the global market by exporting these commodities. Moreover, the parks are coming to the scene to add value to these commodities in a bid to generate more foreign currency. Floated on January 20, 2018, by the Southern Nations, Nationalities & People’s Regional State Industrial Park Corporation, the bid has attracted six companies; however, only three of them passed the technical evaluation. 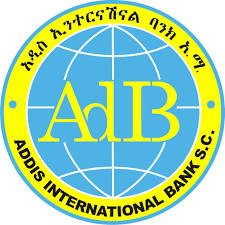 The financial opening for the three companies, Afro-Tsion, Yirgalem Construction and Teklebrehan Ambaye Construction (TACON) was held on March 2, 2018. 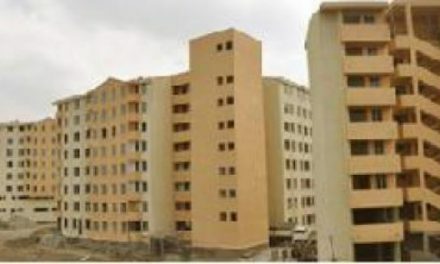 Afro-Tsion, who won the bid, which was 100 million Br less than the offer made by the second bidder TACON, is expected to start the construction project. This will include a drainage system, sail level and access to the road, which will begin in two weeks, according to Yared Girshaw, bid and contract administration deputy manager at Afro-Tsion. Afro-Tsion was established 1998 and has also engaged in real estate development, manufacturing of construction materials and imports. The first phase of the project, which includes the construction of buildings, a training centre, and shades, is under construction by Yirgalem construction and will be completed in the coming June. This project will be the largest project for Afro-Tsion, which is currently constructing Semera Stadium and Arsi University. 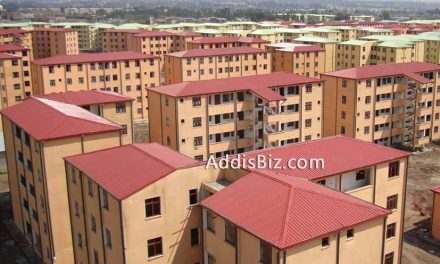 Its second largest project is the Addis Hiwot Hospital Project under Dire Dawa University, which is worth 1.2 billion Br. About 20 companies, four of which are international from Korea, Sudan, China and the Netherlands, have applied to reside in the park, according to Birru Wolde, the chief executive officer of the Southern Nations, Nationalities & People’s Regional State Industrial Park Development Corporation. The park, which is located in Yirgalem Town, Sidama Zone, will specialise in processing coffee, dairy products, meat, honey and fruits and vegetables, targeting the export market. It is expected to process and supply up to 233,000tns of products that could generate 6.2 billion Br annually. As a permanent supplier of raw materials to the park, the Corporation is planning to build six small-scale agricultural centres in Sidama and Gedio zones, according to Birru. The three operational industrial parks, Hawassa, Bole Lemi and the Eastern Industrial Zone, helped the country generate 248 million dollars in the last fiscal year.